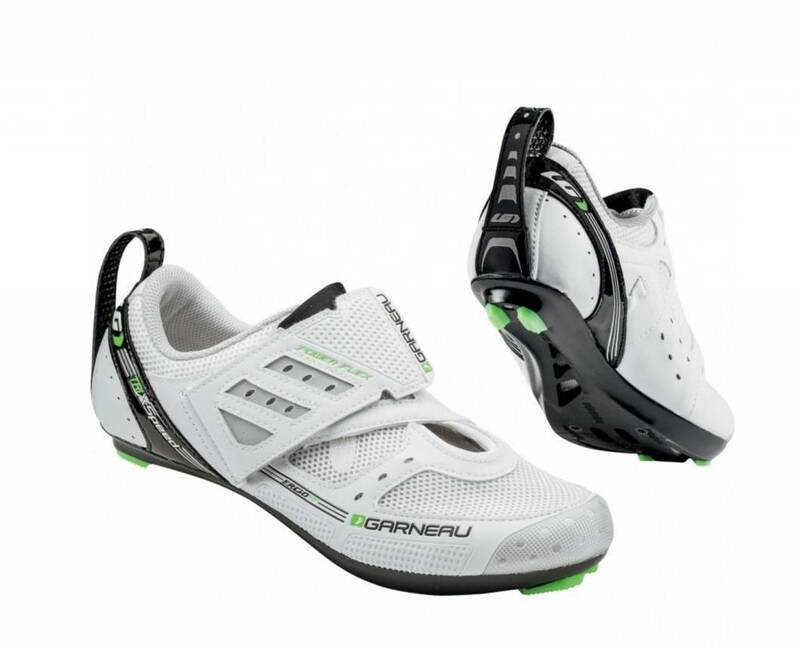 The Tri X-Speed II shoes offer the technology you need to take on the world of triathlon at a price that won't bust your budget. 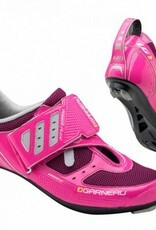 The Tri X-Speed II shoes offer the technology you need to take on the world of triathlon at a price that won’t bust your budget. The reinforced nylon outsole provides excellent rigidity and is combined with the Ergo Air® blue insole for a patented ventilation system that channels air from the front all the way through the back of the shoe, keeping your feet cool and aerated. 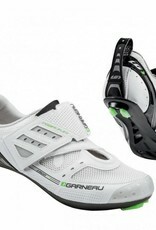 Inside the shoe cup, a HRS-80 retention system keeps you heel firmly in place. 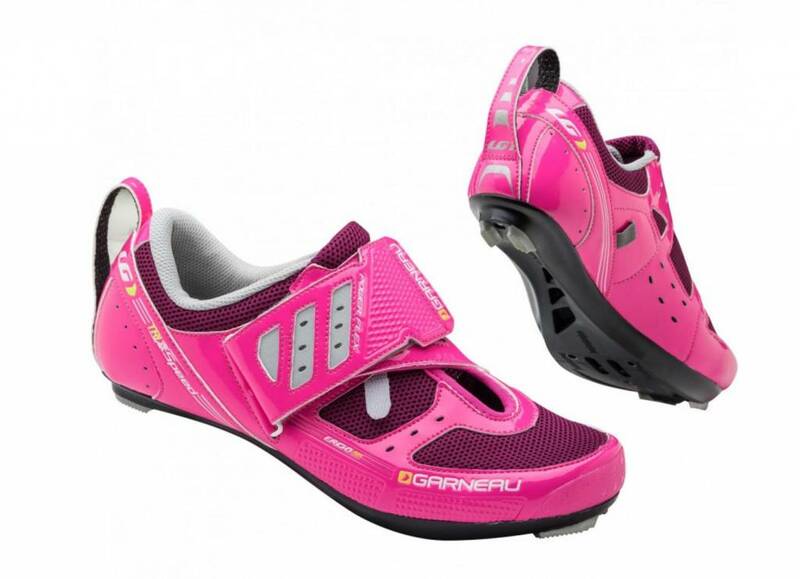 A wide strap at the heel lets you easily pull the shoes on for a fast and efficient transition, and the Power Flex system is a velcro strap that enhances support without pressure points and is reversed to facilitate closure while on the bike.